RBDigital is part of the Connecticut State Library researchit.org service. CT residents can check out 2 items per month. 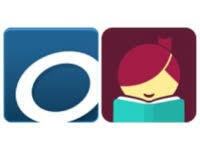 Click on the link to download the app and set up your free account with your library card. For best results, select "iCONN" as your home library instead of South Windsor Public Library.